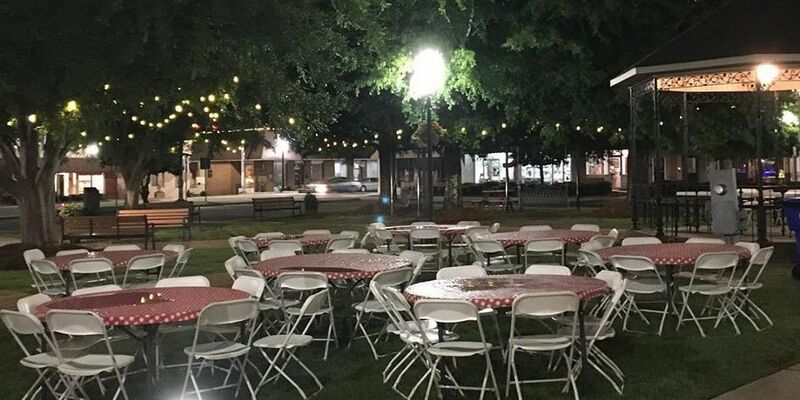 AUBURN, AL (WTVM) - Two east Alabama cities have jointly been named among the best performing small cities of 2018. 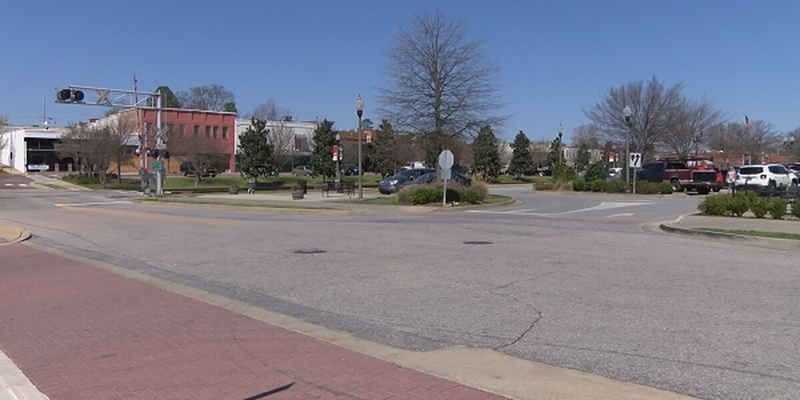 According to the new study, produced by the Milken Institute, Auburn-Opelika is the 19th best small city in terms of how well they are creating and sustaining jobs and economic growth. The study looks at jobs, salaries and technology growth. In 2017, Auburn-Opelika was listed 10th, which means the area dropped nine spots in the ranking. Just like last year’s rankings, Bend-Redmond, Oregon took the top spot and Gainesville, GA came in the third. Athens-Clarke County, GA ranked eighth, which is significantly higher than its 42nd ranking last year. To view the full list of results and a breakdown of how the rankings were created, click here.